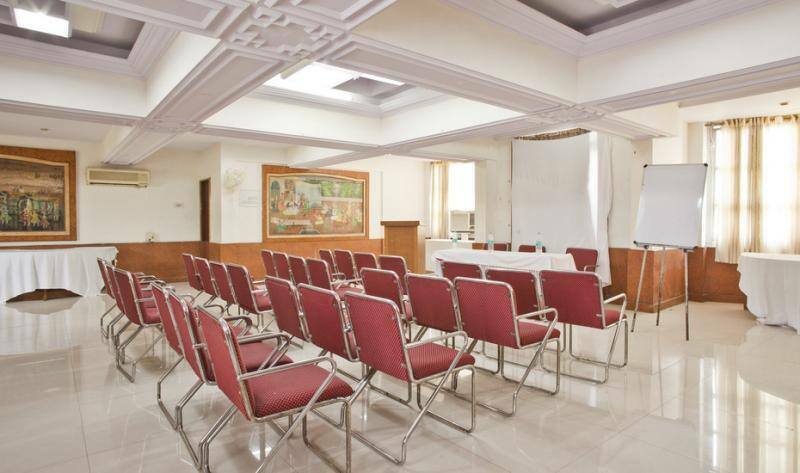 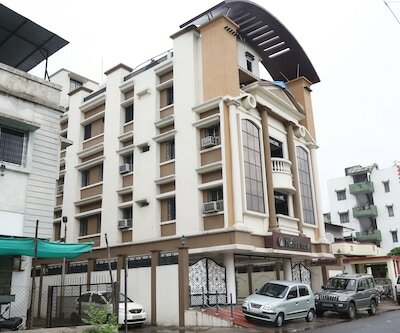 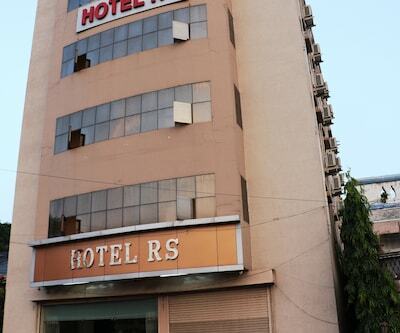 Offering free breakfast and internet access to its guests, Polo Rooms is one of the best value hotels in Nagpur. 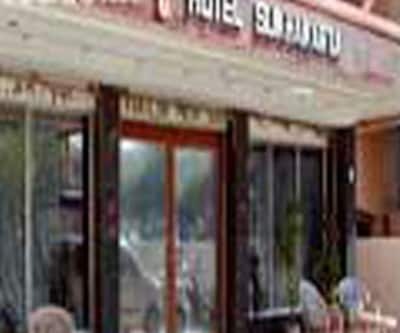 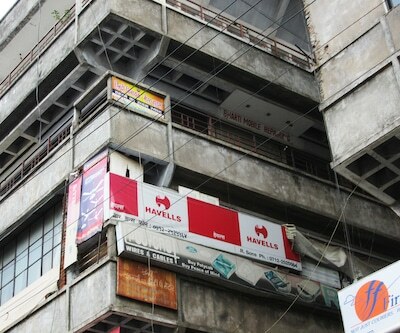 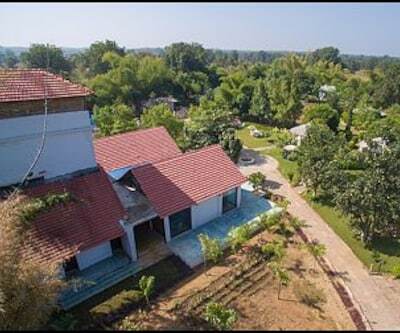 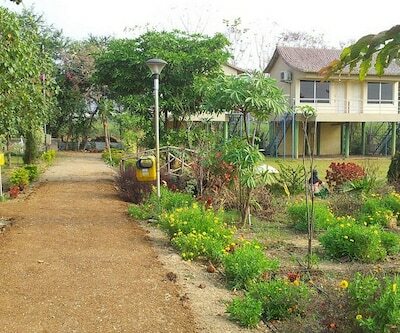 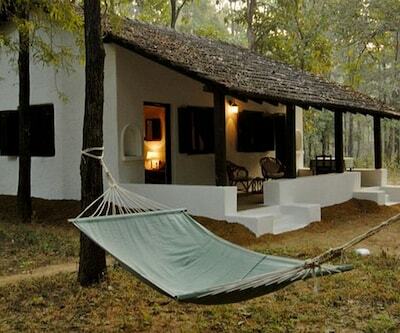 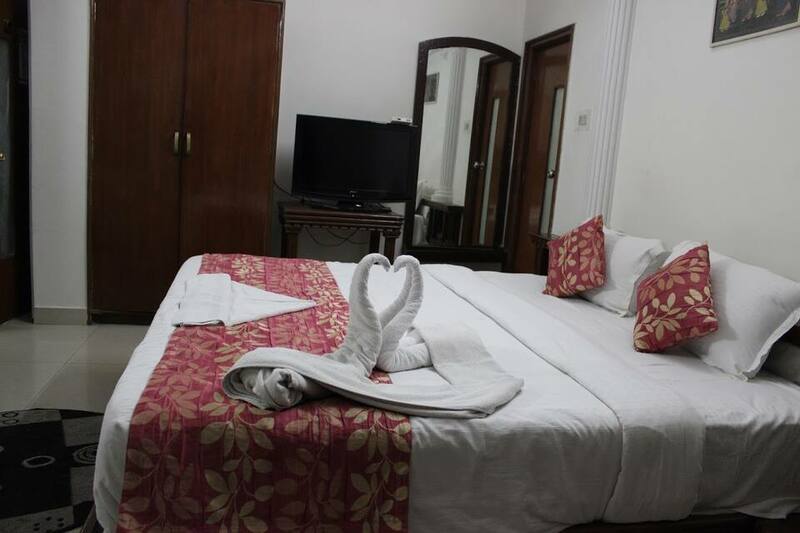 Ramna Maroti Bus Stand is located at a distance of (8 km) and Maharajbagh Zoo is (2 km) away from the hotel. 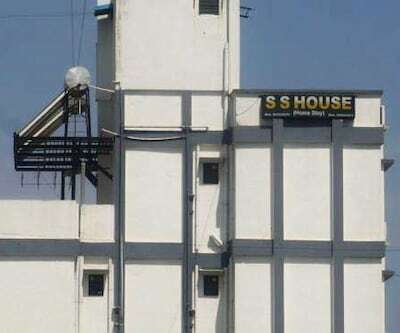 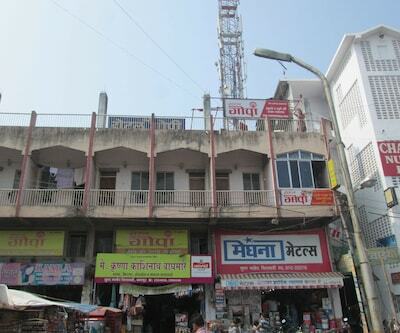 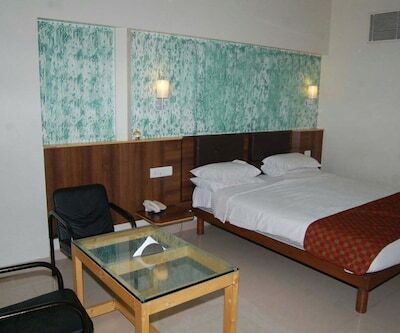 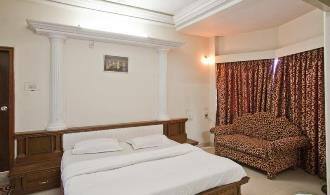 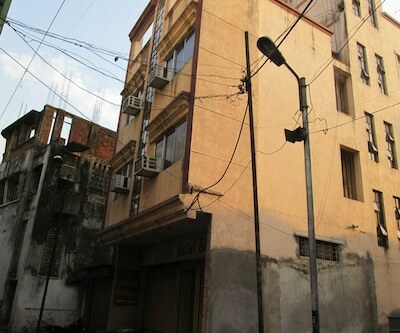 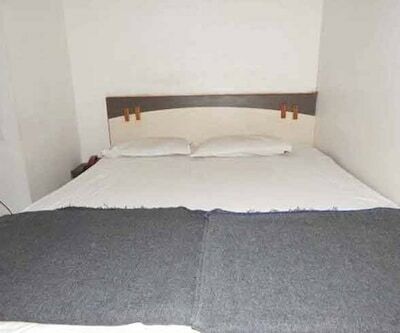 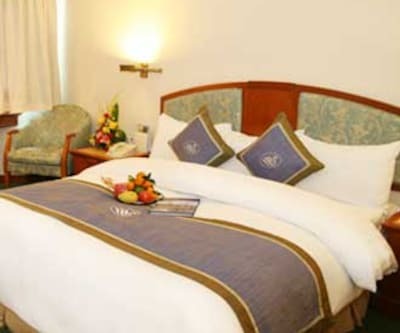 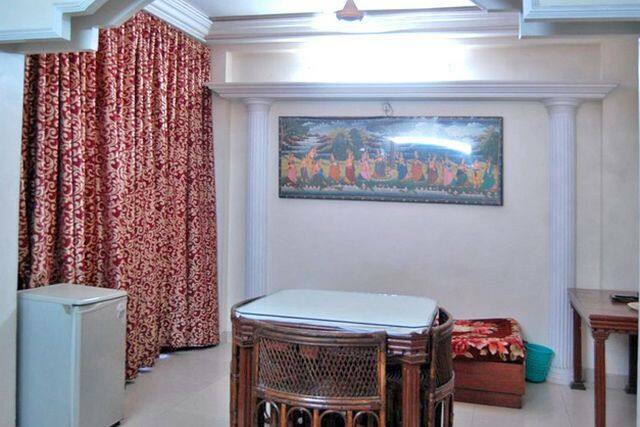 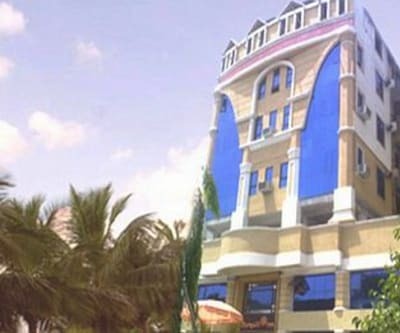 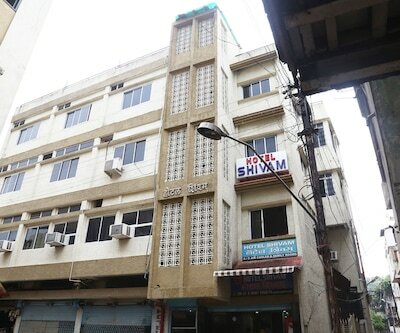 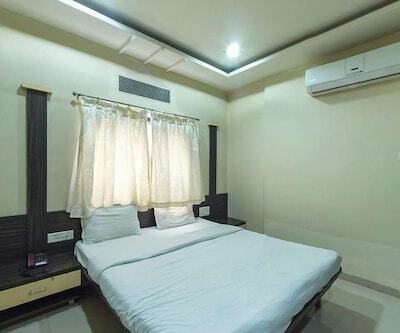 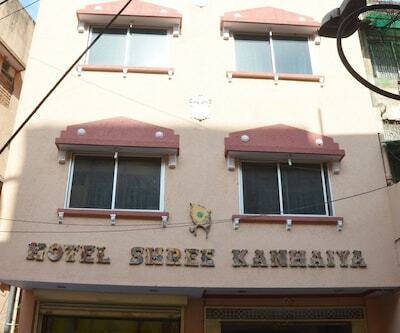 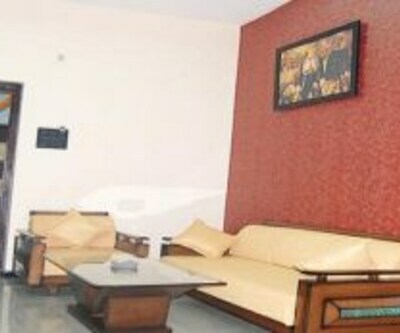 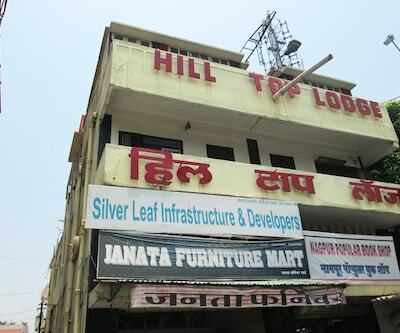 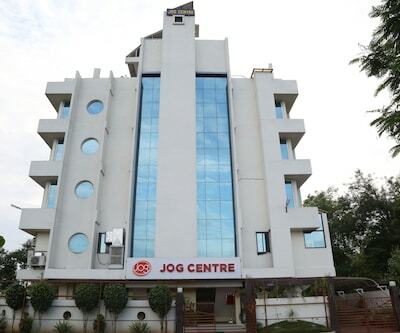 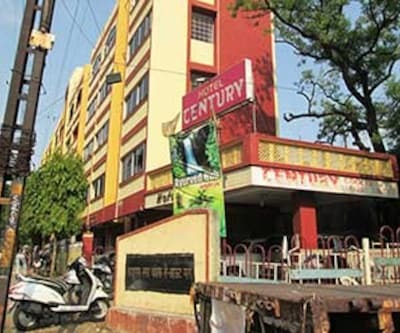 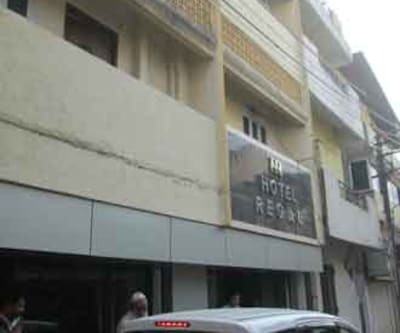 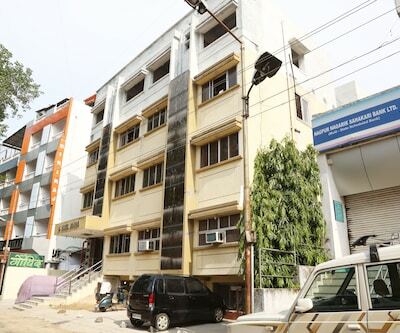 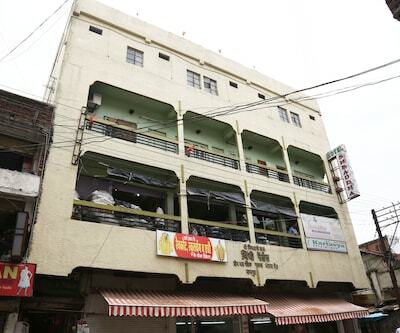 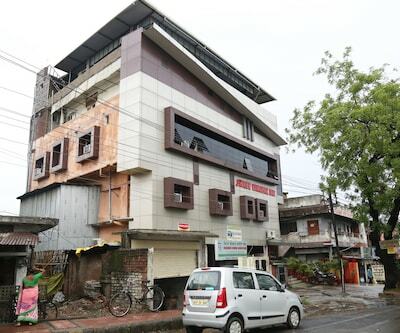 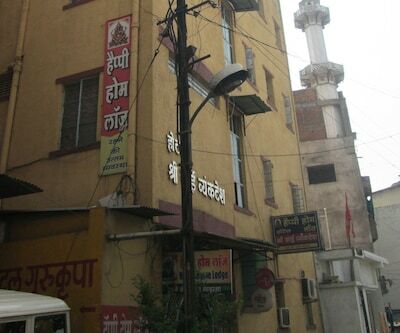 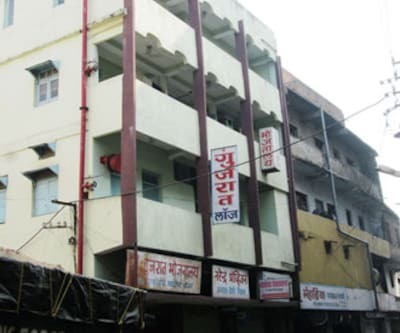 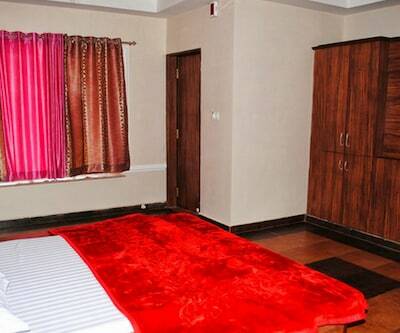 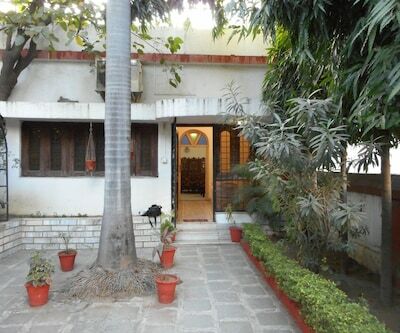 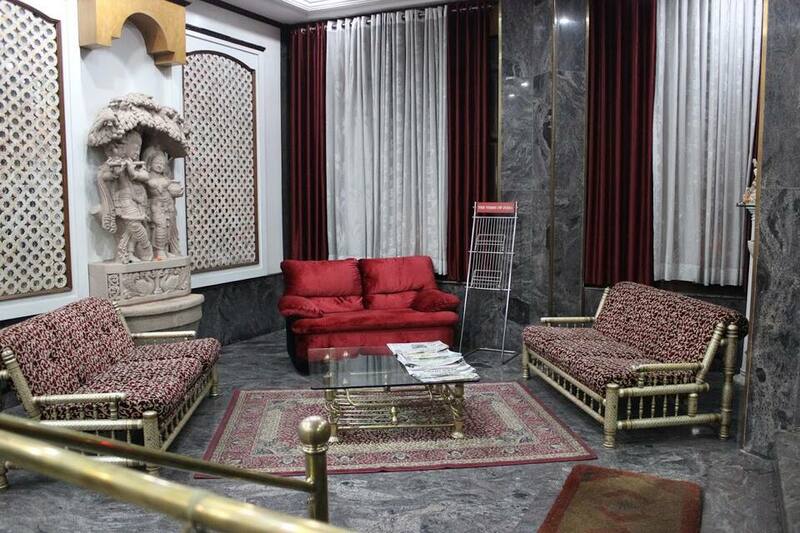 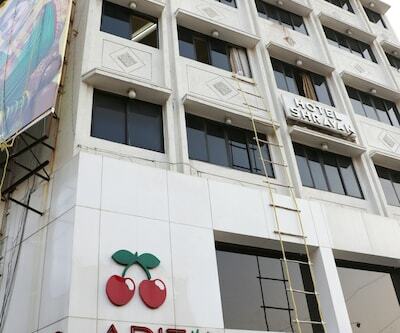 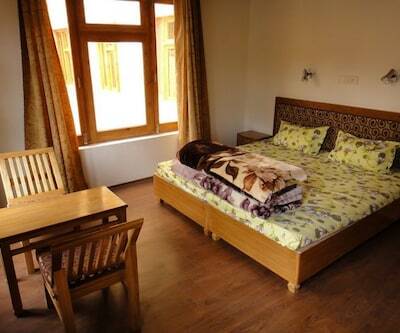 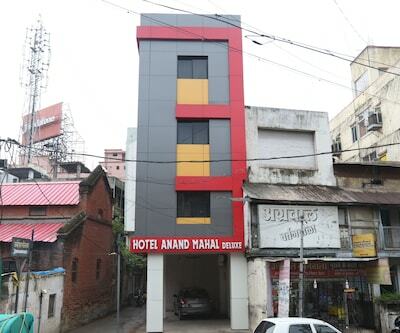 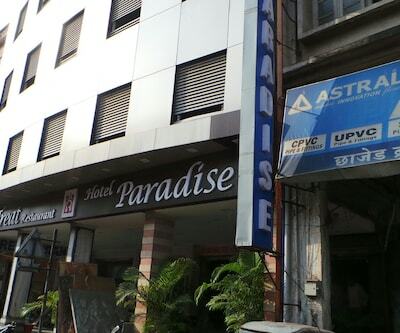 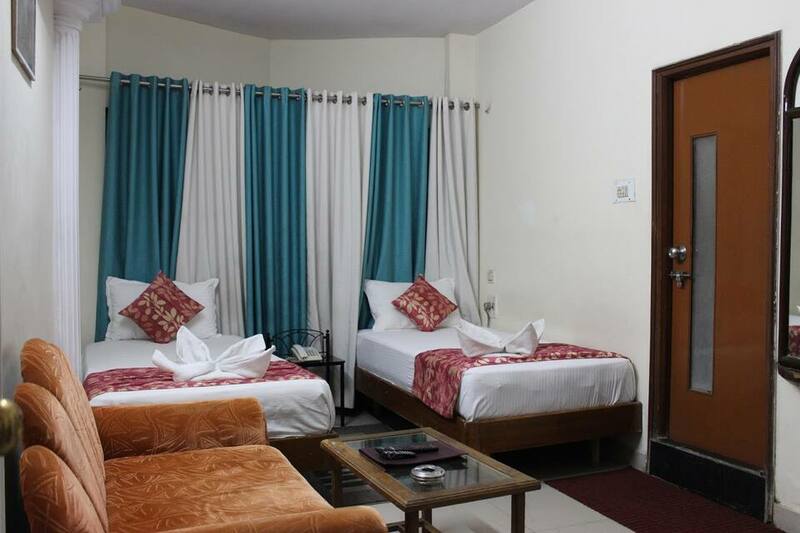 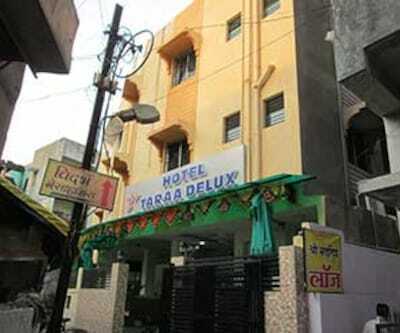 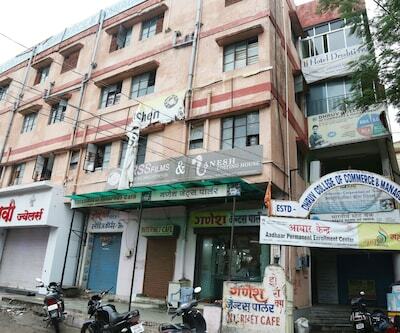 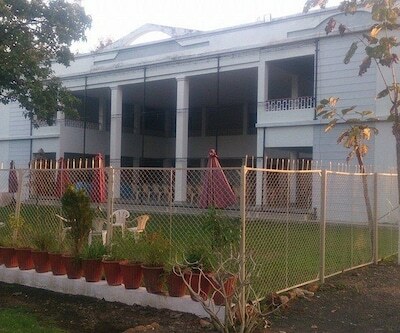 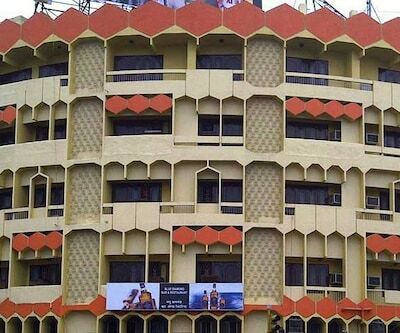 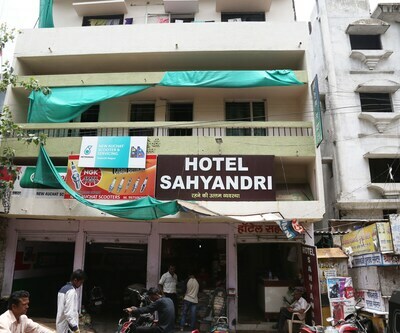 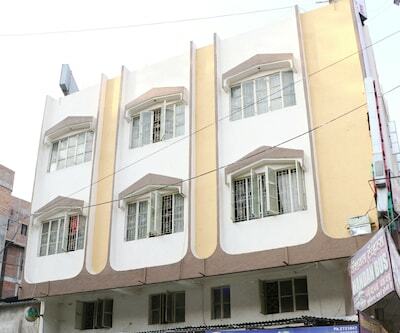 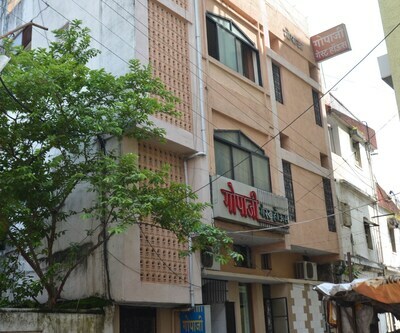 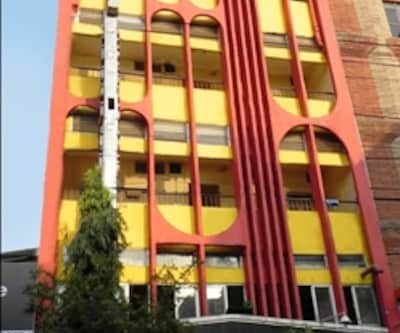 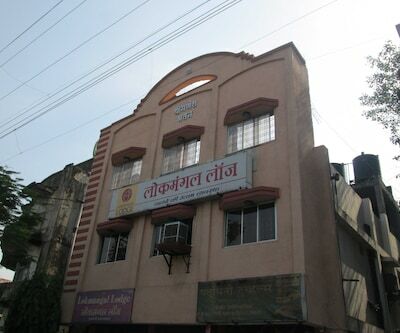 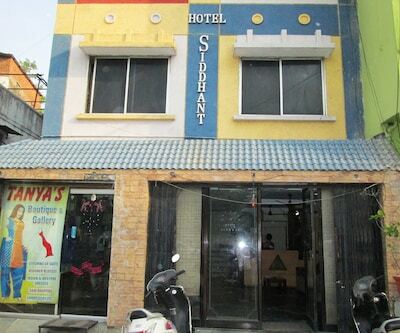 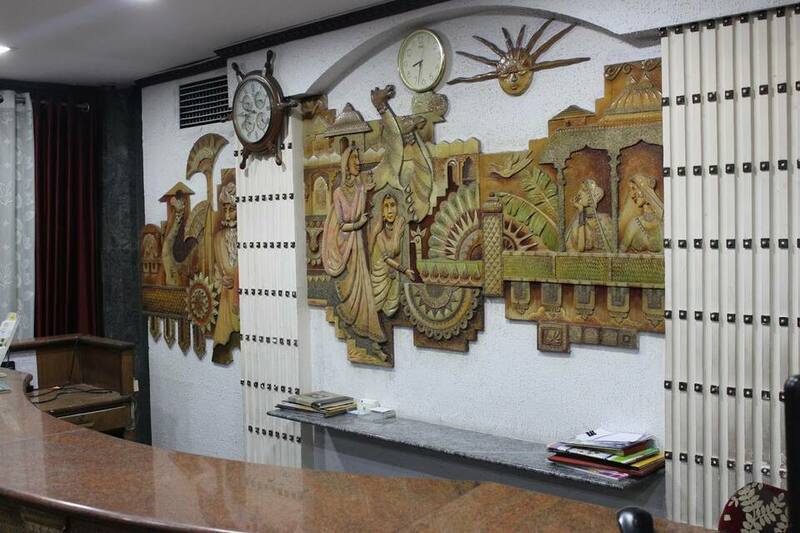 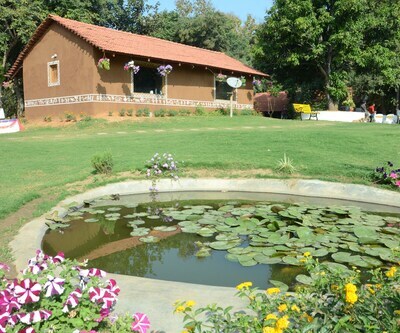 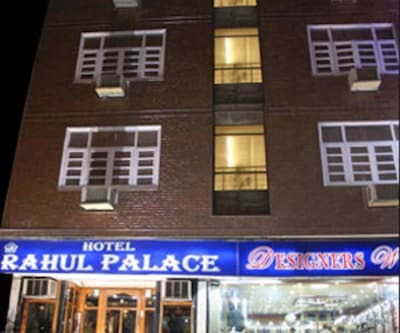 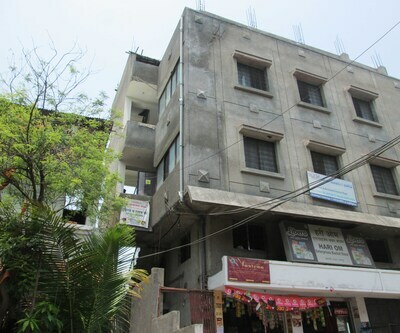 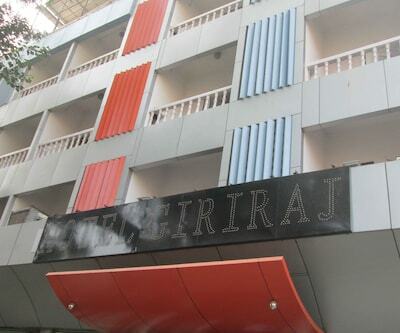 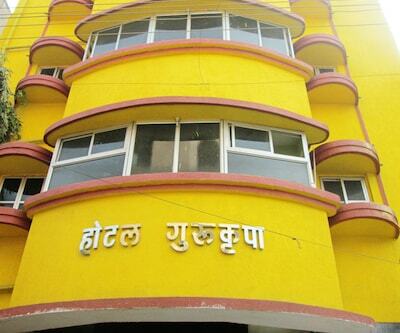 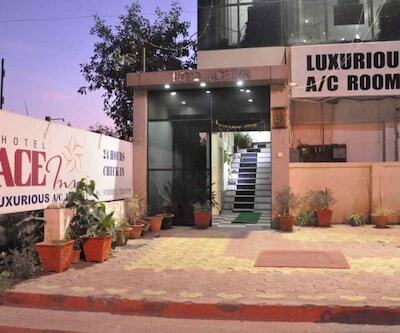 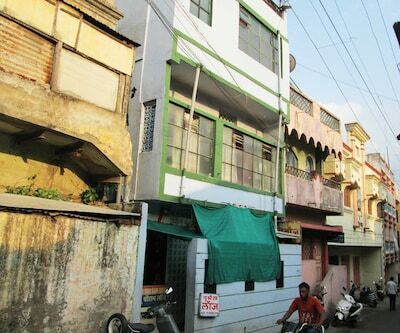 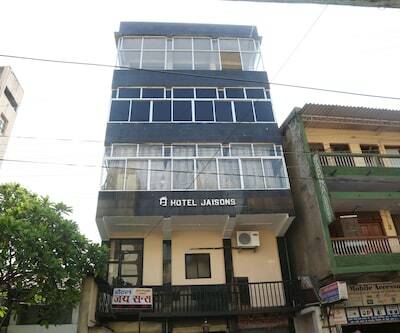 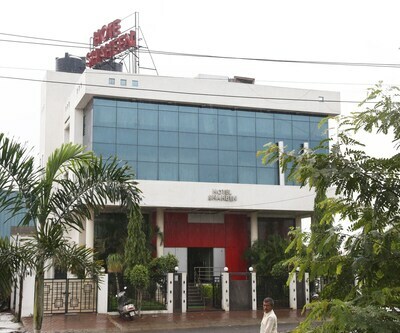 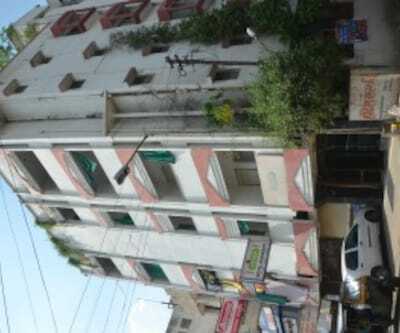 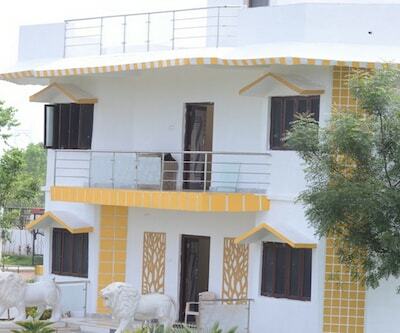 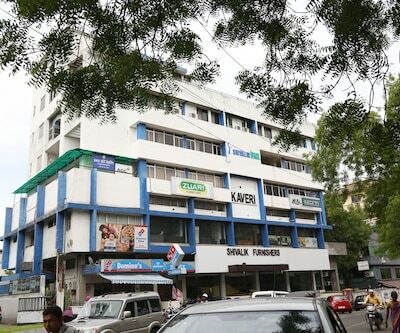 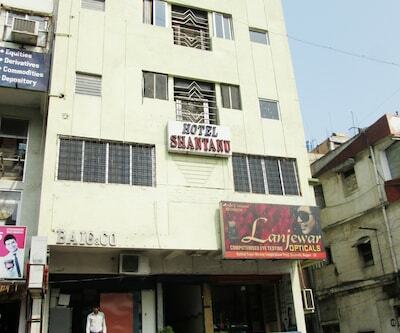 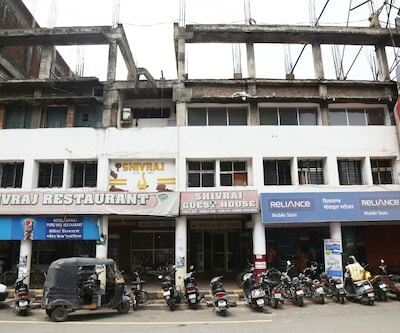 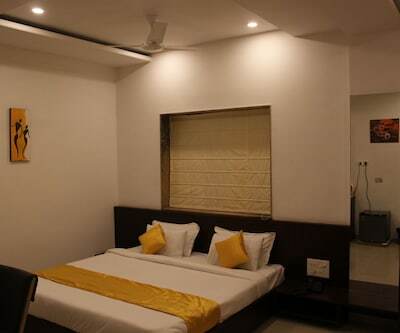 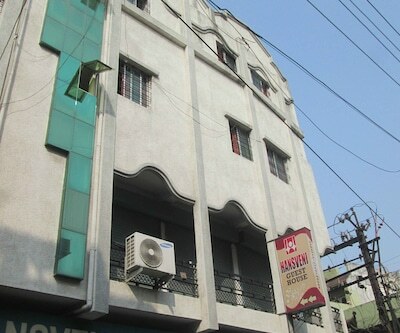 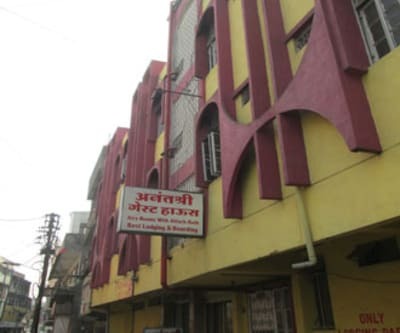 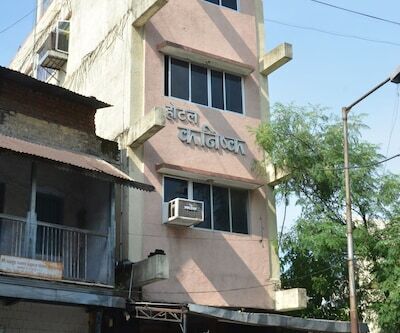 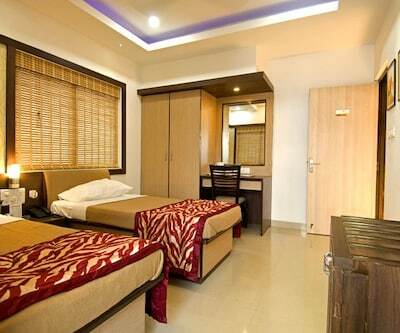 This hotel in Nagpur accommodates 10 well-maintained air-conditioned rooms. 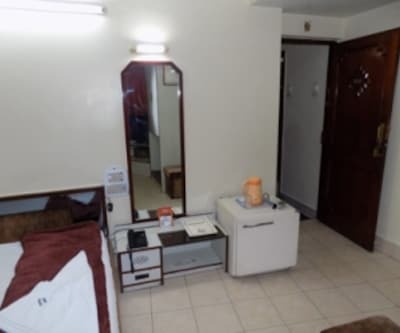 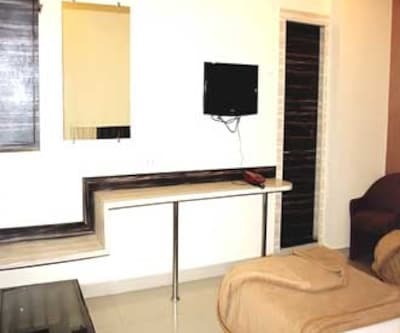 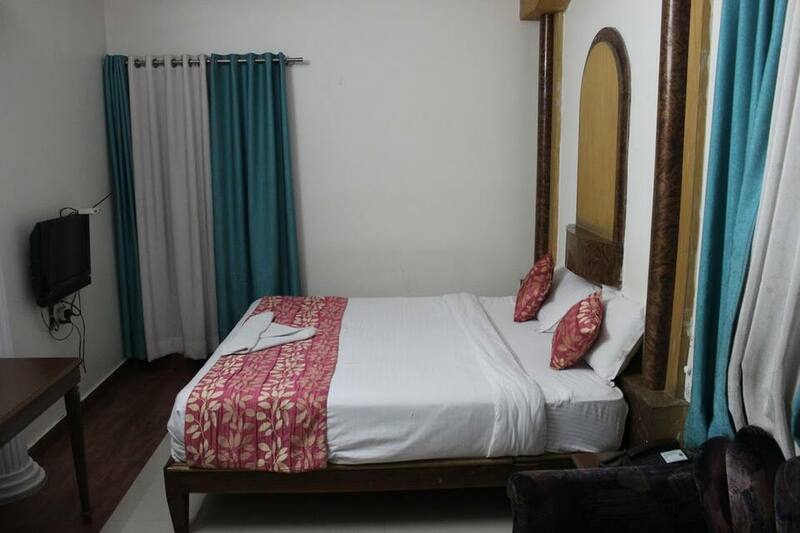 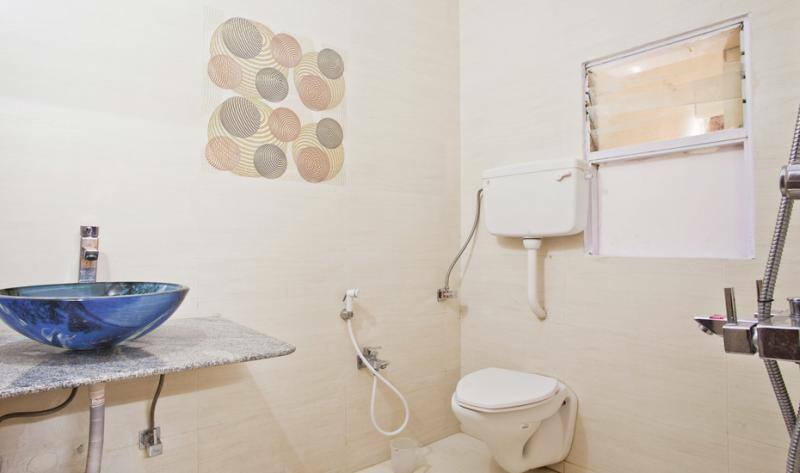 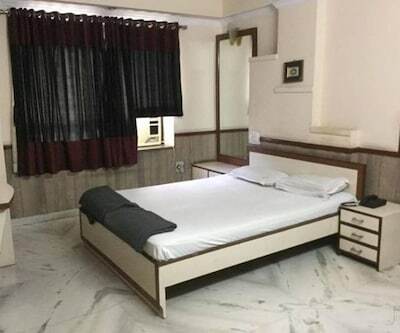 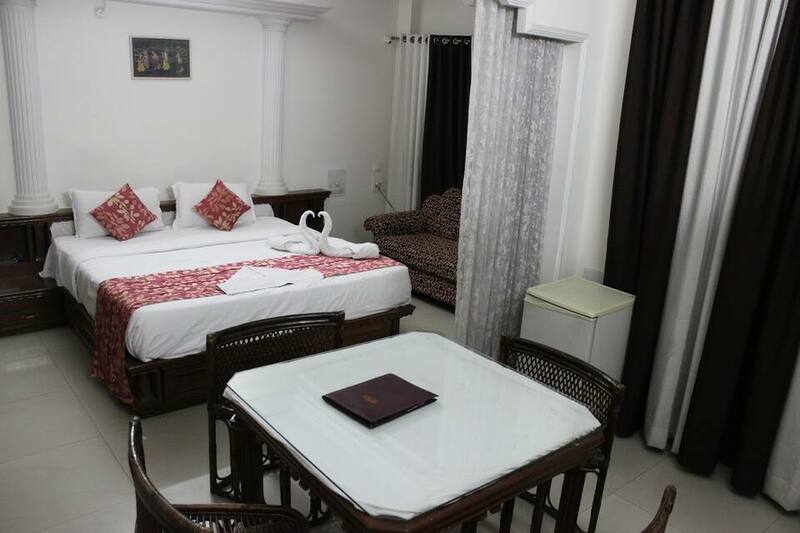 The room amenities include wardrobe, bottled drinking water, television, sofa with coffee table, dining table, makeup mirror, refrigerator and attached bathroom with hot/cold water facility.